Dutch folk singer Tino Martin performs at 10 June 2017 at the Ziggo Dome. It will be the largest show in the career of Tino. Tickets are available via www.tinomartin.nl. 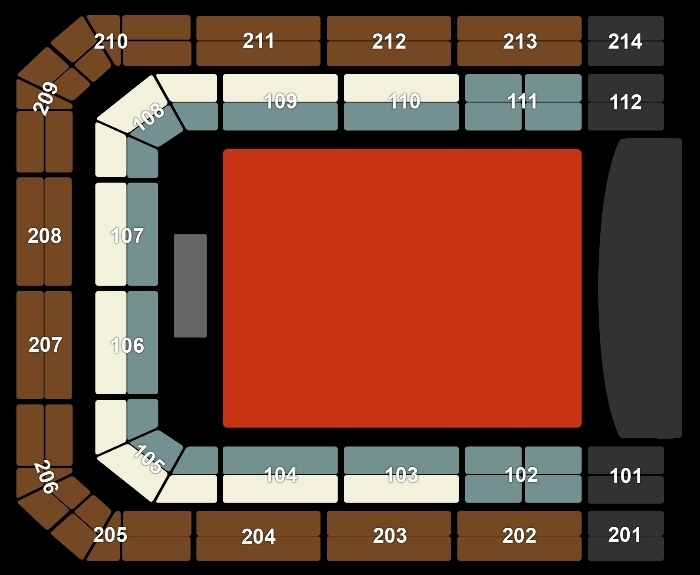 On June 10, the Ziggo Dome will be called 'Tino Dome' for one day, especially for Tino Martin. 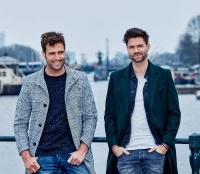 In the run-up to the event, the singer from The Hague released a new single and theme song for the show 'Later Als ik Groter Ben' ('Later When I've Grown Up More'). Tino Martin had his breakthrough in the Netherlands with the hit 'Jij Liet Me Vallen' and this year he received an Edison Award for his album, a recored that stayed in the Top 10 of the album chart for weeks. The songs remind of the atmosphere, 'gezelligheid' (cozyness)but also the melancholia that was so typical for the music of André Hazes. Tickets are available via www.tinomartin.nl.